New Zealand is one of the most beautiful countries I have been to. You could drive a 10 miles and be met with a different landscape than where you just come from. Rolling green hills, beaches, fjords, mountains and so much more to feast your eyes on. 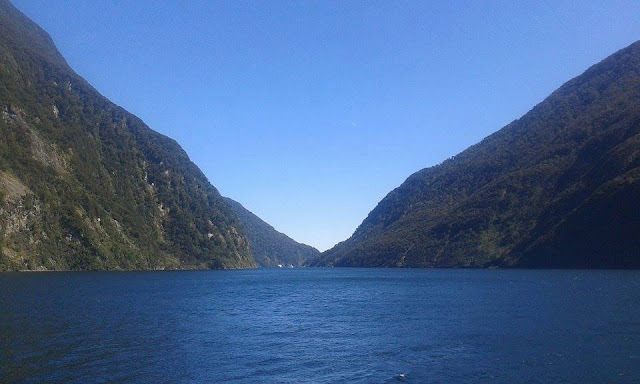 If you have ample time, then I suggest a cheeky road trip around the North and South island, especially the south. But if you're short on time, then I recommend not to miss the following 12 highlights of this kiwi land. Judged as New Zealand's most famous/popular tourist destination in some survey or another and quite rightly so. Not only is the drive to Milford Sound, a beauty in itself, but these fjords are spectacular. Pick a boat trip - and there are many to choose from but all sail the same route - and marvel at the mountainous Fiordland National Park. Enjoy waterfalls, seal colonies and a view that looks as if you could sail off the end of the earth. What are you keen for? Bungee jumping, skydives, skiing, rafting, you name it! Anyway to get your heart racing, and your travel insurance to increase in price, then Queenstown has it. Many will opt for the bungee jumping off a bridge, while others will take to the ski fields. But overall, a trip in New Zealand isn't a trip without risking your life in Queenstown. The Catlins was one of my favourite places on the south island, and a destination that may be overlooked on everyone's To Do list, but they don't know what they're talking about surely. The Catlins may take you the furthest away from home you have ever been (or maybe just me) but it is worth it. 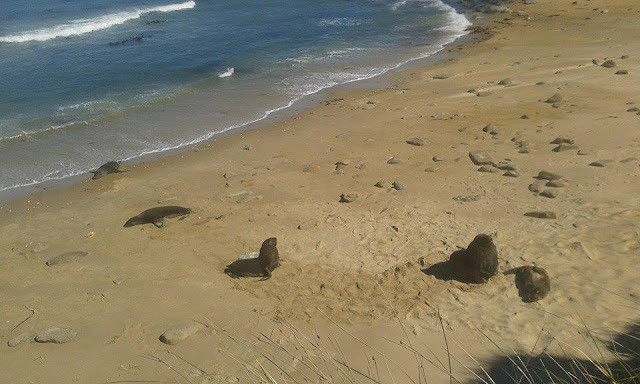 Along the south island's south coast, you can enjoy seals, beautiful (albeit windy) coastline, swayed trees and even penguins if you're lucky enough. You need a car to get around well, and it's worth camping in the many campsites if you have the right equipment and decent weather. Or Mount Taranaki to the locals. An impressive spectacle sight and a sight that can easily take up a few days of your time. I only drove through the mountains but I was still amazed by it's sight, but I would recommend doing the Tongariro crossing. The crossing is a famous tramping track on the north island, but it isn't the fair-hearted as it is a long 19km journey. The trail is popular and you can do it on tours on brave it yourself, but I wouldn't recommend this in winter. You can't go to New Zealand and not do a bit of wine tasting. The main issue is, which wineries to try out as there are so many! From vineyards on Waiheke Island just off Auckland city, to the sauvignon blanc region of Malborough on the south island. Try a syrah in Hawkes Bay, a chardonnay in Gisbourne and a pinot noir in the Canterbury region. Hit up a few wineries and go for a few testers, but be warned that most of these wineries require been driven to, so find a tee-total chauffeur for a day or so. One of the main reasons I wanted to go to New Zealand was because of Lord of the Rings. I went to so many of the sites where they had filmed this epic film, but to be honest a lot of the sites were unrecognisable due to the heavy use of CGI. 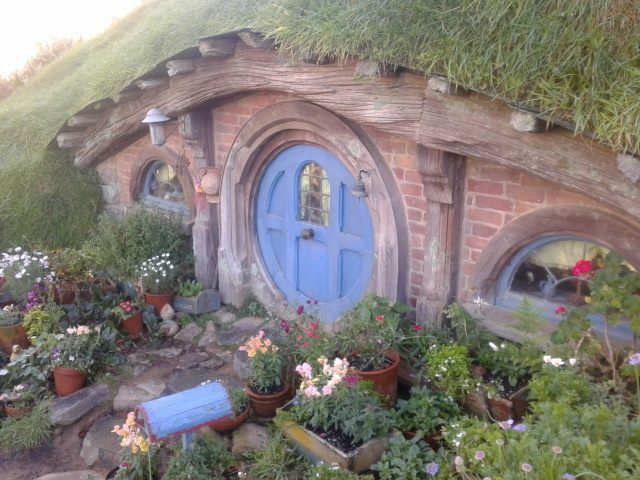 However, a place that was untouched by digitalness was Hobbiton. About 2 hours drive from Auckland, Hobbiton is an incredible place! $50 a ticket is completely worth it. I met so many backpackers that didn't want to part with their money but you can really see where the money is spent on site. The upkeep of the film location is phenomenal and there is so much to see. Lake Taupo is the largest surface lake in New Zealand, and a sight to behold. A huge lake, impossible to take all in and one of the bluest lakes I have ever seen. Teamed with Lake Tekapo and Pukaki on the south island, this country has some of the best lakes I have ever seen. Unbelievable blue and a great drive to take them in. The two lakes on the south island are a especially stunning drive with plenty of stop points to take pictures. Tramping, or walking, is a common hobby in New Zealand and the country put a lot of time into making the walking trails perfect for travellers to walk on. 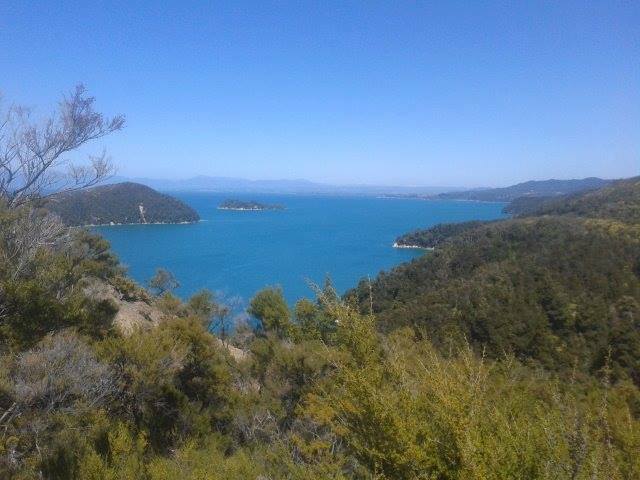 One of my favourite walks of my trip to New Zealand was the Abel Tasman trail. I didn't full complete the walk as that takes around 3 days and you can stay in DOC huts on the way. You mooch along the north coast of the south island, and yet again see some of the bluest waters and even dolphins. Take some time out of your trip to NZ to do a full tramp and stay in DOC huts along the way. The drive down the west coast to Fox Glacier is epic in itself. An untouched part of the country with harsh weather conditions but all sorts to take in. When you get to Fox Glacier, the town in itself may disappoint as there really isn't much to do but the glaciers are incredible! You can just walk around and see the glaciers but taking them in by an ice climb or even better by helicopter is worth the money. Sit back, relax and delve into one of the many hot springs. There are loadssss that are free and in the middle of nowhere, so try out those before you fork out for some fancy spa. 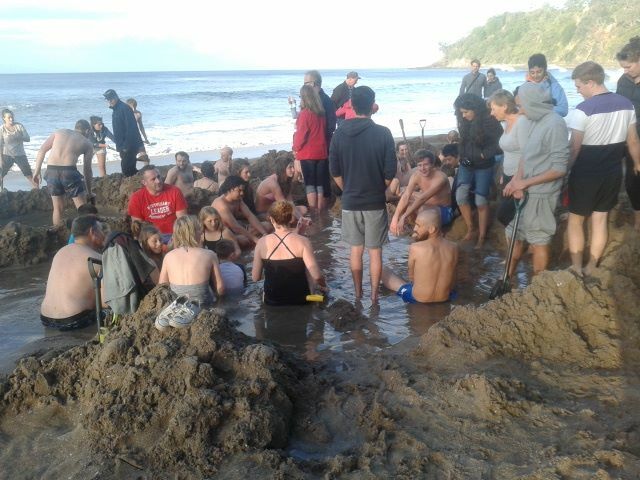 Two favs and popular backpacker spots were Hot Water Beach in Coromandel Peninsula, and it's recommended to bring your own spade to dig the hot water spots on the beach. Another fav is Kerosene Creek, about a 30 minute drive from Rotorua. I found Maori culture so interesting in New Zealand, and a culture I didn't really know much about. 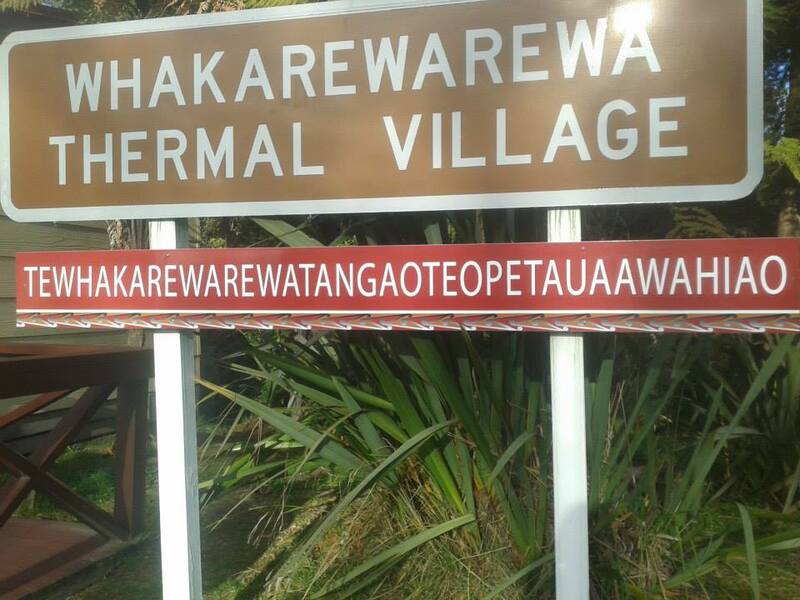 There is a lot to see on both islands, to learn about Maori life and it's history but the north island really is more Mauri orientated. Learn in the Auckland Museum or even try a Maori experience in Rotorua where you can go round a Maori village and learn about the history of various tribes in the city. I loved Wellington and if I had decided to stay and live in New Zealand, then this would have been the place I would have settled. Right by the sea, so you can try your hand at surfing, and obviously the gateway to the south island. Hit up the many coffee shops, bars and local hipster spots to take in this cool city. Then venture to Westpac Stadium to see an iconic New Zealand rugby game.